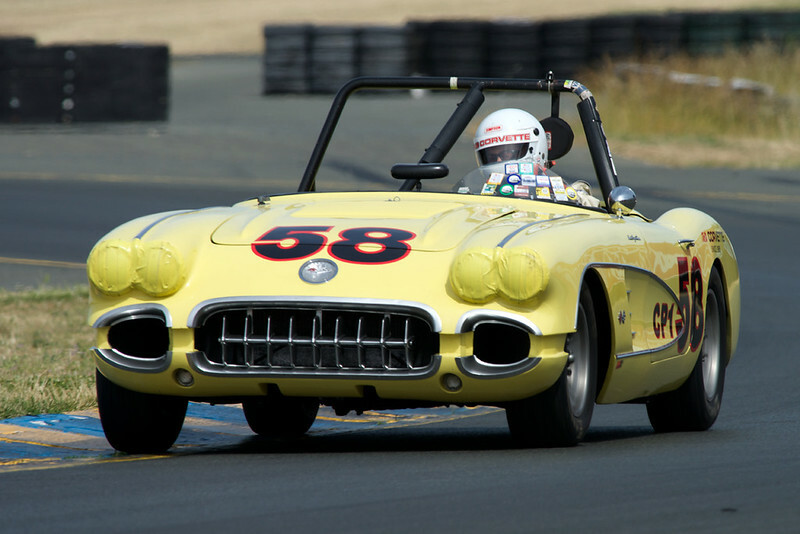 1958 283 fuelie, built & raced by Noel Park, JD Corvette. Monterey Historics (GRL), HMSA, CSRG log books. Very fast.